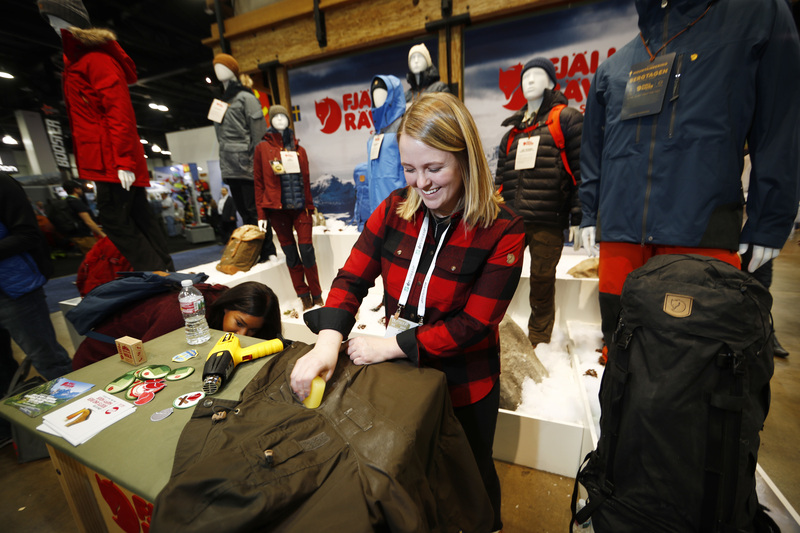 DENVER (AP) — Sales of outdoor equipment are slipping as millennials drive changes in U.S. consumer habits by favoring clothes and sporting goods that are less specialized and more versatile, analysts say. The company announced the numbers this week as manufacturers and buyers gathered in Denver for the Outdoor Retailer and Snow Show, the industry’s biggest winter marketplace. Millennials — sometimes defined as people born between 1982 and 2004 — are less likely than the previous generation to demand outdoor gear that stands up to extreme conditions, said Matt Powell, NPD’s senior adviser for the sports industry. He used boots as an example. “The hardest, the most extreme condition some of these boots are going to have is walking from the Prius to the craft brewery,” he said. Powell also cited mountain bikes, which riders can use on streets or trails without special clothing and usually cost less than specialized road bikes. “I describe it as good-enough products. A product that will get me through most of what I want to do, and a product that is versatile,” he said. “I think the outdoor industry has not responded enough to this shift in the mindset of consumers,” he said. Greg Thomsen, U.S. managing director for Adidas Outdoors, said his company is focusing on consumers in their 20s and younger. “This industry has been aging for a long time, and it’s nice to bring in some new people,” he said. Thomsen said millennials like Adidas’ Flyloft jacket, which isn’t suitable for severely cold weather but still works for outdoor recreation. It’s less expensive, easier to care for and more versatile than more a hard-core outdoor jacket, he said, and it’s suitable for a day in the mountains or a night on the town. The Outdoor Retailer and Snow Show gives retail buyers a look at goods they can sell starting next fall. 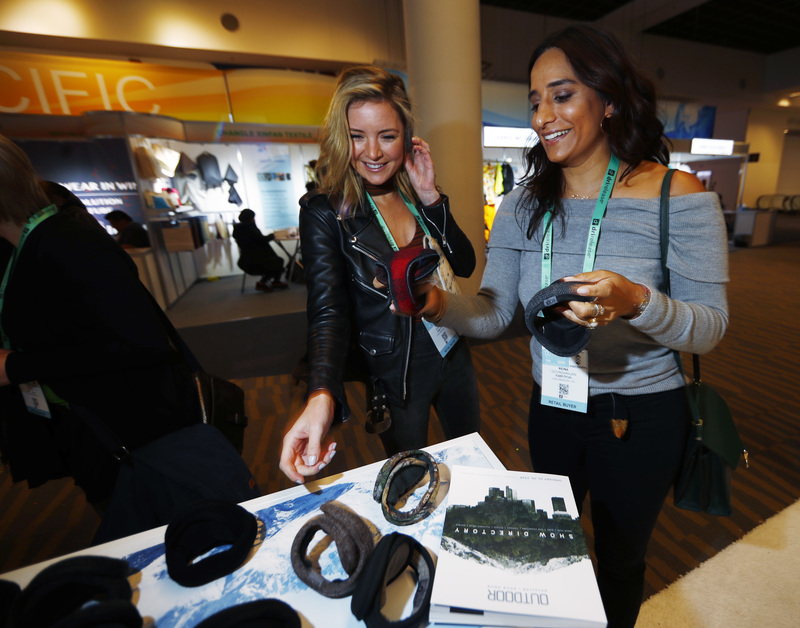 About 1,000 manufacturers are showing new products to 11,000 retail buyers at the show, which opened Thursday and runs through Sunday. 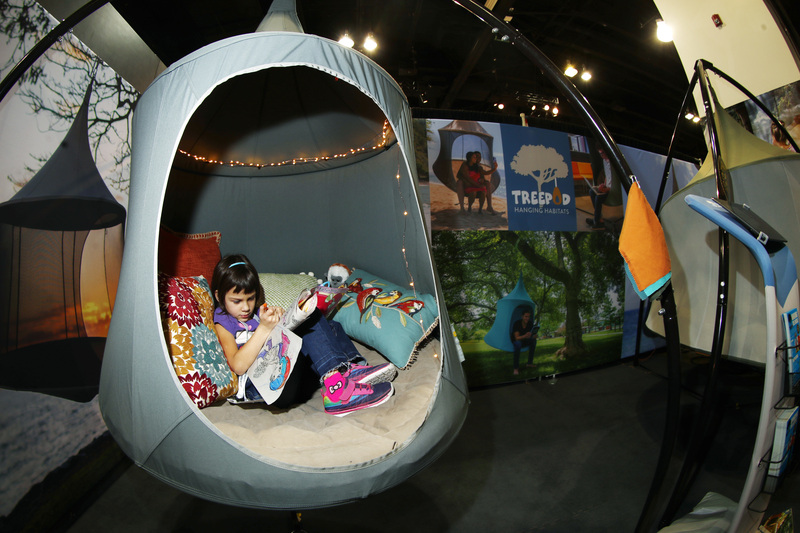 This is the first Outdoor Retailer Show since it left its longtime home in Salt Lake City. Some big players in the outdoor industry argued that Utah’s political leaders were too hostile toward preserving public lands, so the show moved to Colorado, whose environmental politics are more in tune with the industry’s. This week’s show is also the first since its producer, Emerald Expositions, acquired the SnowSports Industries America Snow Show, which had been held each January in Denver. Organizers say it’s the first time in nearly 30 years that the outdoor and snow industries have a combined show. Written by DAN ELLIOTT, Associated Press with contribution from Associated Press writer James Anderson. Outdoor gear huh….all the rage now is the “legal” Cannabis shops, that’s where all the attention is nowadays folks, invest in America! …The High’s the Limit! As an Outdoor Retailer, we’ve seen increase in sales each year of “Specialty” products since we opened our doors in 2009 here in SG. Granted the demographics are a bit different than many resort areas, but even the “millennials” here seem atuned to the need of specialized equipment for many aspects of outdoor recreation! Maybe it’s because we don’t have too many driving Prius cars nor do we have a broad selection of craft-brewpubs!? Keep on rockin’ Millennials. We appreciate having you as our friends! With a couple millennials in the family, I would have to suggest that having less disposable income than their predecessors, is driving this generation to look for the “value proposition” in what they purchase. While brick and mortar retail stores were complimented by mail order catalogs, in the “old days”, online shopping has offered unprecedented opportunity to research products, including user reviews, before making the ultimate purchase transaction. The second element, from my perspective, is the tapering off of significant innovation in many product lines. For example, mountain bikes from US-based designers (the assembly work is done in Asia) have long plateaued in meaningful technology, and price pressures have pushed many useful features into the mainstream/affordable bike categories. Mechanical disc brakes, adequate front fork, and alloy frames are available in the $400 range, almost unheard of ten years ago. Perhaps we need to acknowledge that millennials are simply spending their money more wisely, than their predecessors.